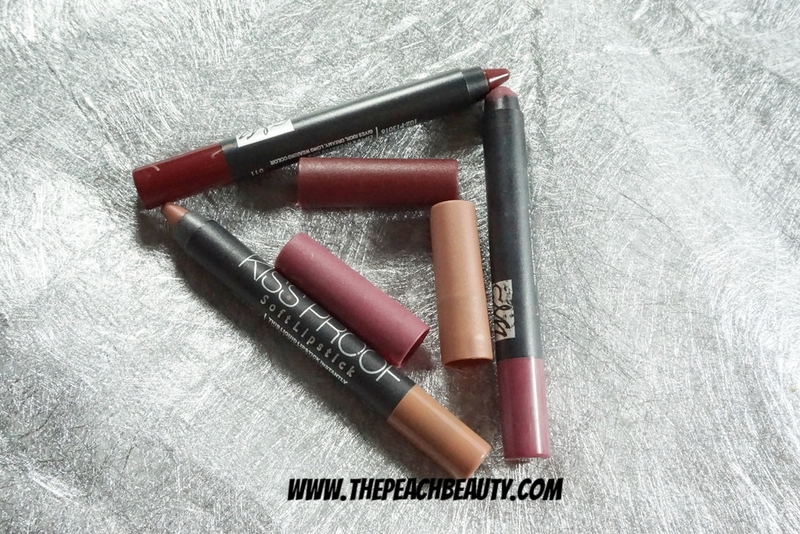 Most my favorite is Matte lipstick. I am so in love with matte lipstick. 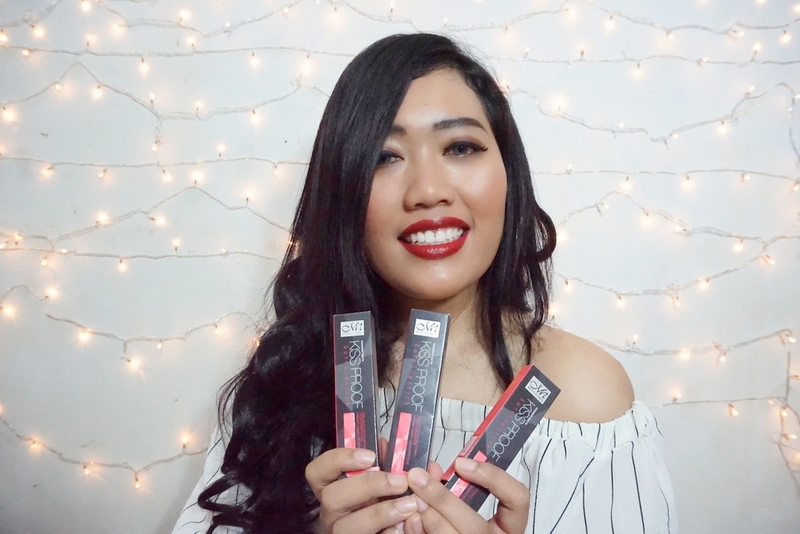 This product is so happening around beauty blogger. 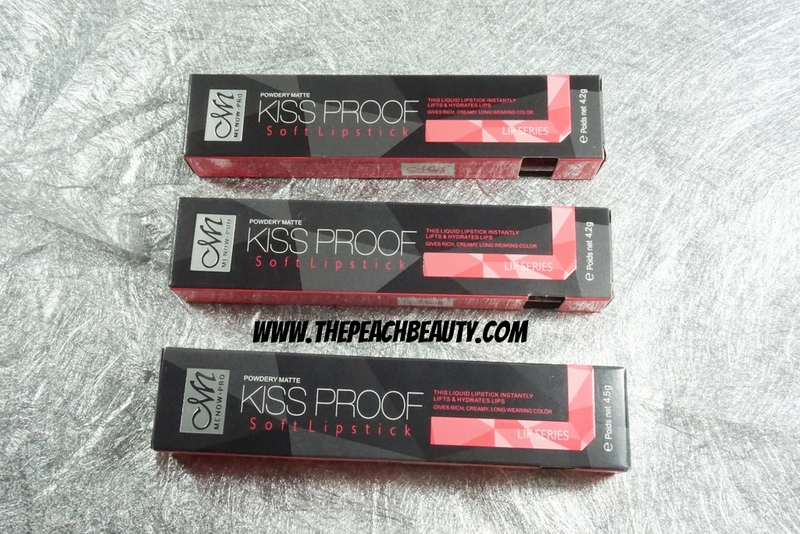 Menow Kiss Proof made in china is attract my attention. Because the price is so affordable, the color is so beautiful, and the packaging is nice. 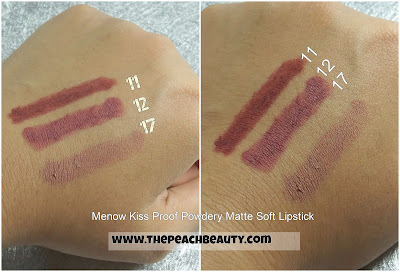 How much does it cost Menow Kiss Proof Powdery Matte Soft Lipstick? 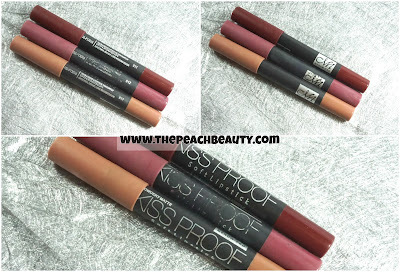 It does cost 25-30K IDR (Indonesia Rupiah) or USD$ 2 - 3. 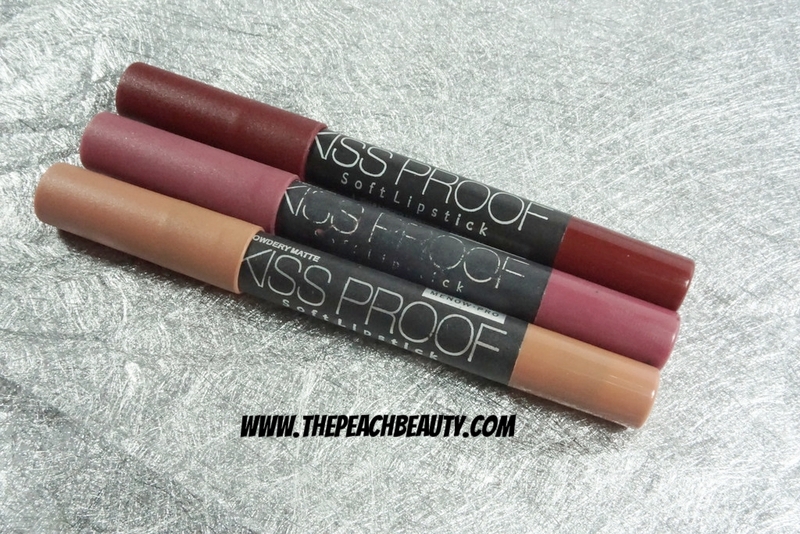 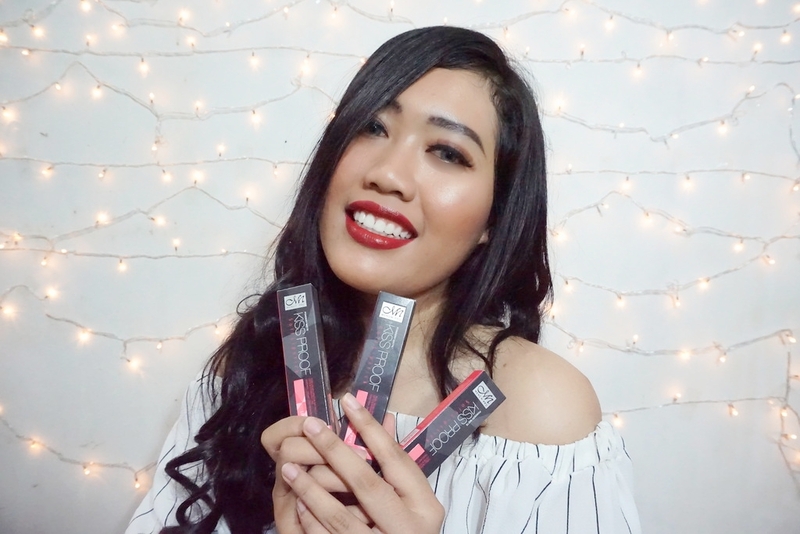 Where you can purchase Menow Kiss Proof Powdery Matte Soft Lipstick? 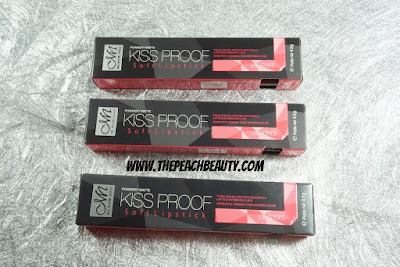 I buy it on instagram online shop.